Dr. Kent Maier is originally from Morristown, South Dakota and graduated from McIntosh High School in 2008. He attended the University of Mary here in Bismarck, where he majored in Athletic Training and obtained his Bachelor’s Degree in 2012. 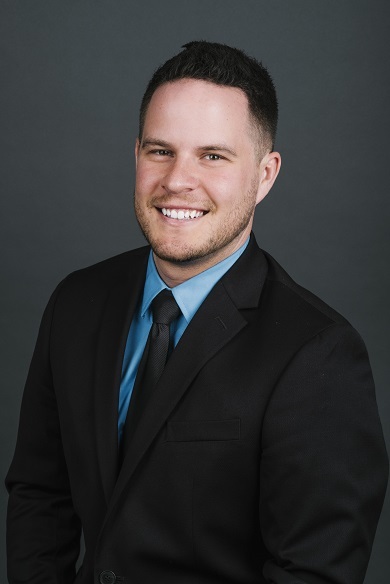 Dr. Kent then attended Northwestern Health Sciences University in Bloomington, Minnesota, where he graduated as Doctor of Chiropractic in 2017. Dr. Kent has experience working with high school athletes, collegiate athletes, Crossfitters, as well as patients of all ages. He is a BOC Certified Athletic Trainer and particularly enjoys helping athletes perform at their maximal potential. He is Graston Technique and FAKTR certified. Dr. Kent is also a member of the ACA and NDCA.